Lost Relatives - a Memory of Askern. 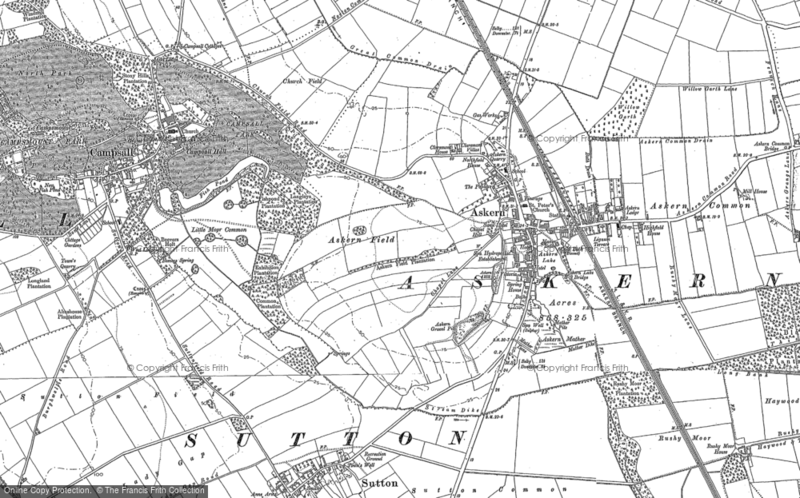 My mother's family mostly lived in the Askern area in the 1960s. I am trying to find any family still living there - the family name was Rosbottom. A memory shared by David Simmons on Apr 2nd, 2012. Send David Simmons a message.